and get two newsletters per year ! 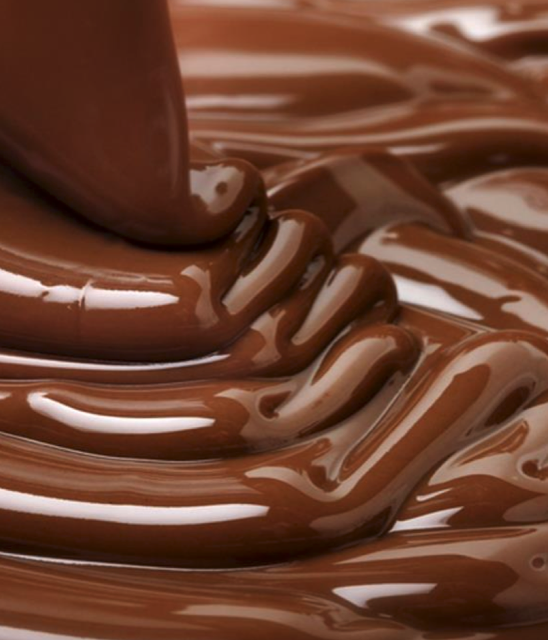 We like science and over all we like challenges ! 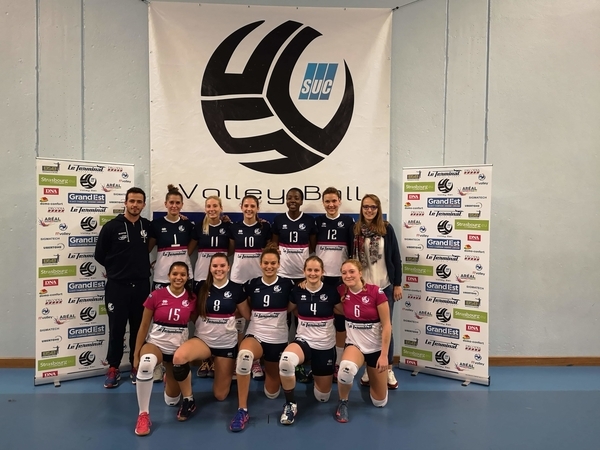 Since 2018, Ubertone supports the local volleyball team SUC (Strasbourg Université Club). The women's team has been promoted in 2017 at the National 2 level. They are in the top 3 of 2018-2019 with Levallois (Paris), Terville (Lorraine). A great team who continues improving its performances. Ubertone is proud to support them! 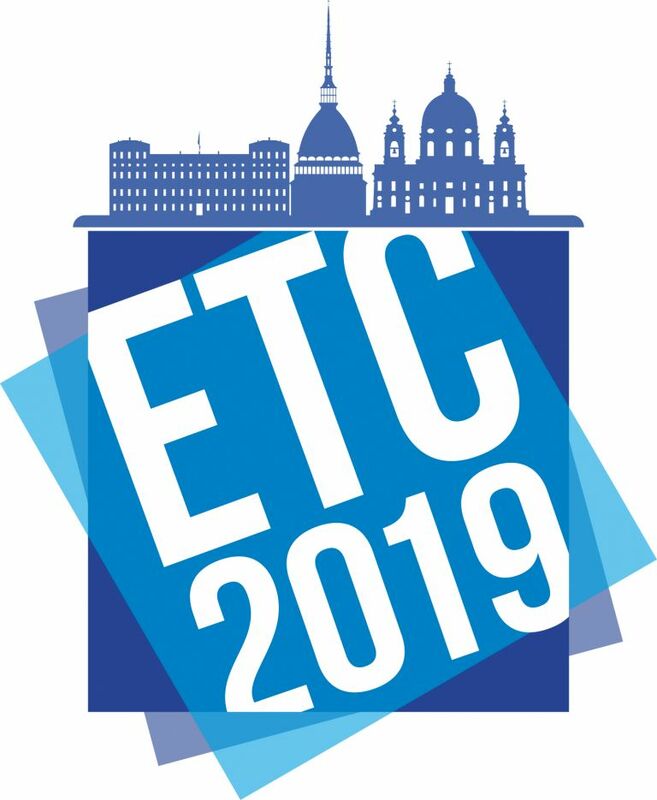 The 17th edition of the European Turbulence Conference will be held in Torino from September 3 to 6, 2019. 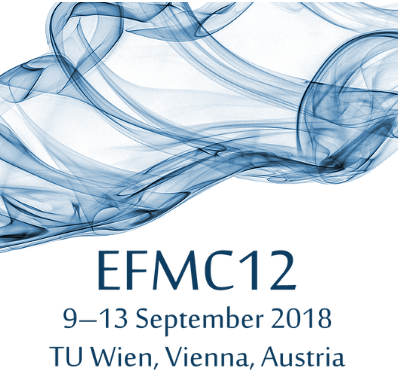 It is the perfect opportunity for you to discuss with us at our stand about our latest development, the UB-Lab 2C, allowing to measure instantaneous two-components velocity profiles, to study turbulences. 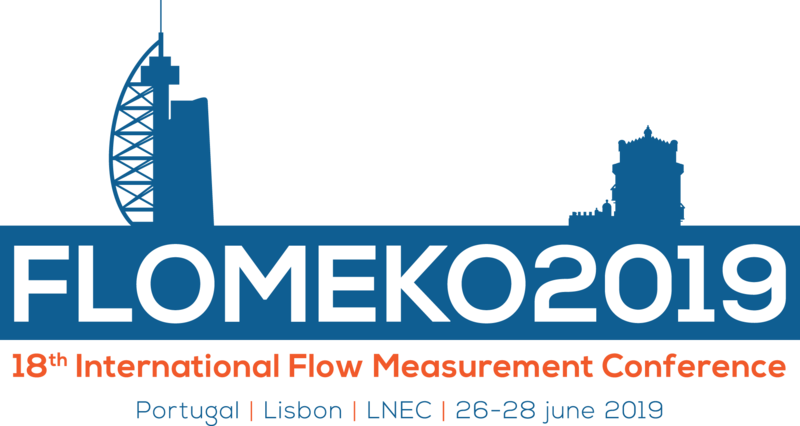 The 18th edition of the International Flow Measurement Conference will take place in Lisbon, Portugal, from the 26th to the 28th of June of 2019. 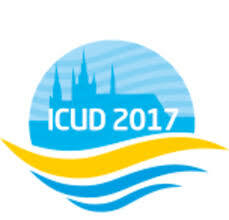 We will present a paper on “Turbulence Measurements With A New Two Components Ultrasonic Profiler”, which is a more detailed analysis of the turbulence observed during a benchmark measurement campaign of the UB-Lab 2C, compared with the ACVP (Acoustic Concentration and Velocity Profiler) developed by the LEGI in Grenoble, France. 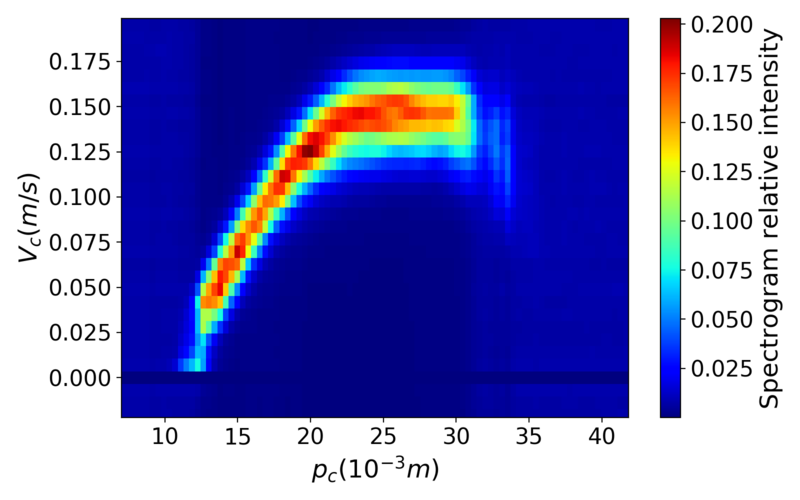 Those devices allow to measure quasi-instantaneous two-components velocity profiles at high spatial and time resolution. It will also be the opportunity to discuss at our booth about your applications and showing you a demonstration of our technology. 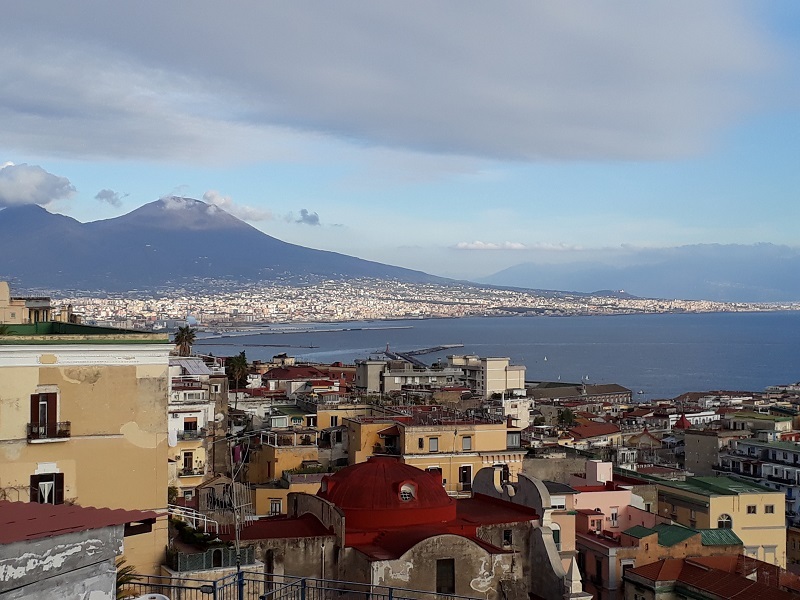 The 15th International Conference on Fluid Control, Measurements, and Visualization (FLUCOME 2019) will take place on May 27-30th, 2019 at the University of Naples Federico II, Naples Italy. 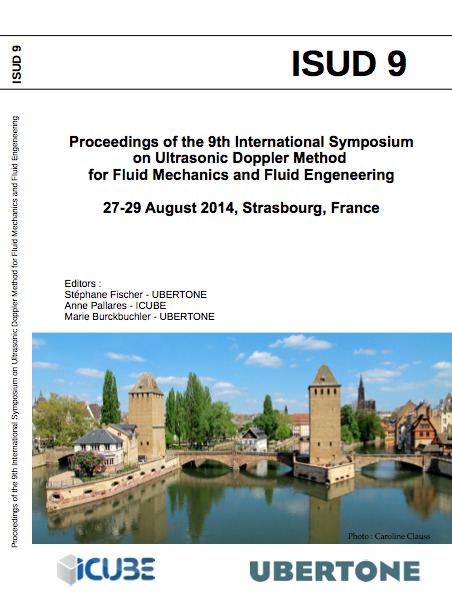 This conference provides a forum to exchange the latest development and applications of flow control, measurements and visualization in various fields, from large to nano scales, in order to enhance better understanding and development of sciences and technologies in fluids. 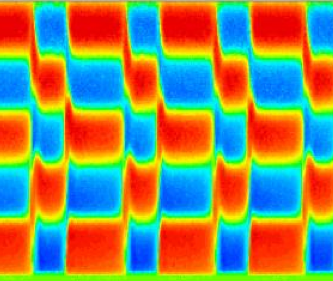 Ubertone will present some last results on bistatic and multi-frequency measurements. 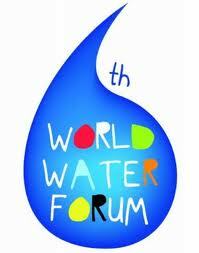 We will also be pleased to welcome you at our stand to discuss your latest applications and needs. Ubertone Student Paper Award 2018! 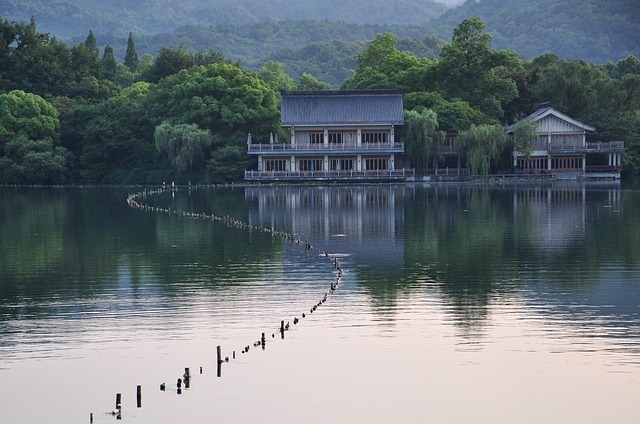 The 10th National Symposium on Fluid Mechanics will be held in Hangzhou, China, from October 25th to 28th 2018. If you missed the Chinese National Conference on Experimental Mechanics in August in Hefei, China, take this opportunity to meet Ubertone’s Chinese distributor, BTFluid, who will have a booth there. 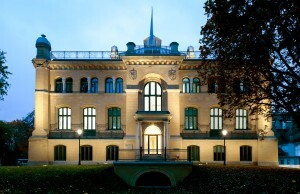 Last week, we moved to a bigger office, 14, rue du Brochet, 67300 Schiltigheim, 3km away from our last address. Currently still unboxing, we will soon be able to welcome you. 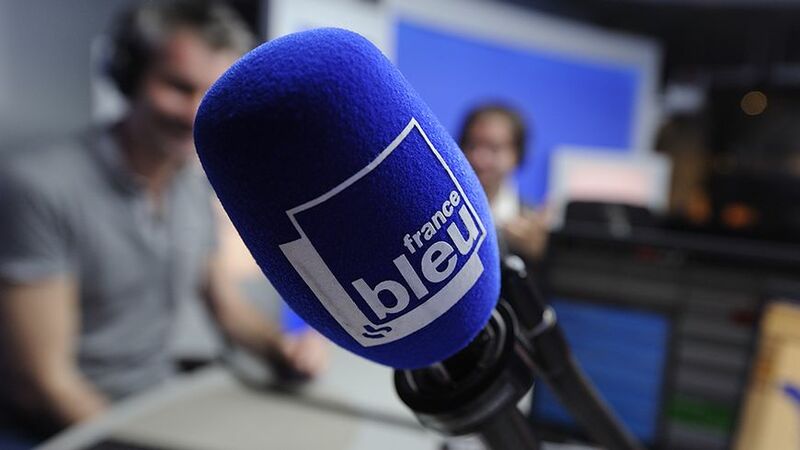 On the regional radio France Bleu Alsace, Ubertone's founder, Dr. Stéphane Fischer (PhD in Electronics, MSc in Engineering Physics, University of Strasbourg) explains UBERTONE’s creation, purpose and application fields in the radio show "Le rendez-vous des entrepreneurs" (entrepreneur’s meeting). Find out where UBERTONE’s name (trademark registered in 2007) comes from, listen to this interview (in French): Your browser does not support the audio element, you may download it. 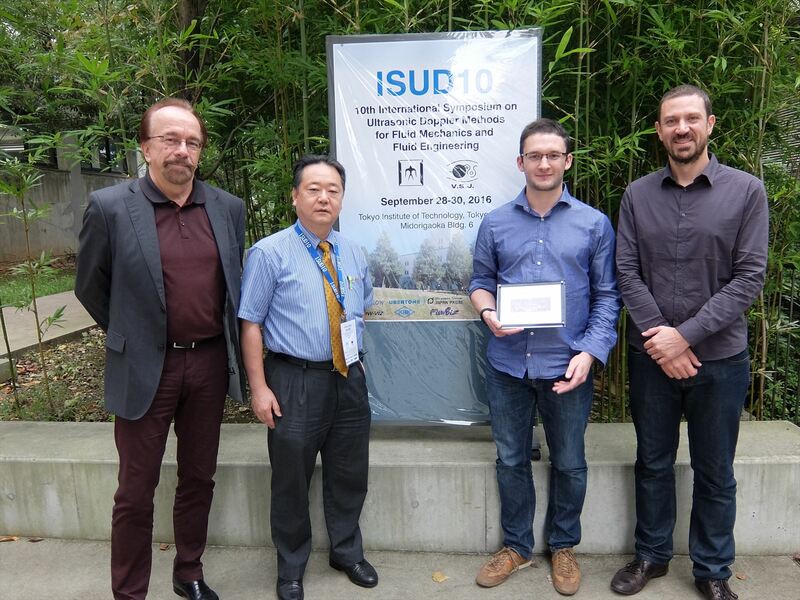 During the 10th ISUD we unveiled our new miniature hardware. 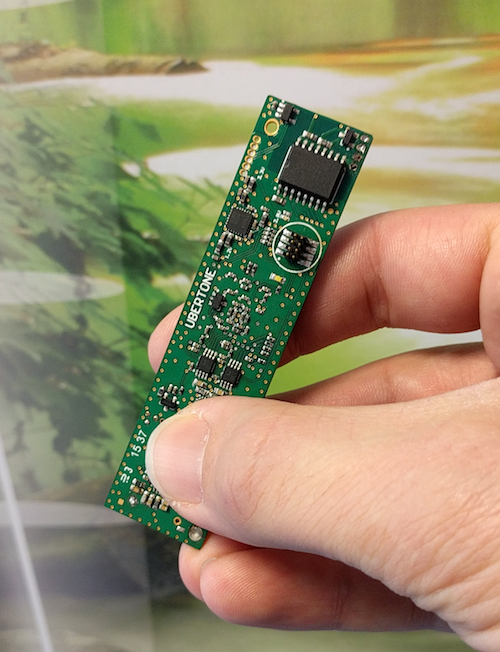 With this new development, we push further the technological limits of UVP (Ultrasonic Velocity Profiler) to reach a lighter and smaller board. 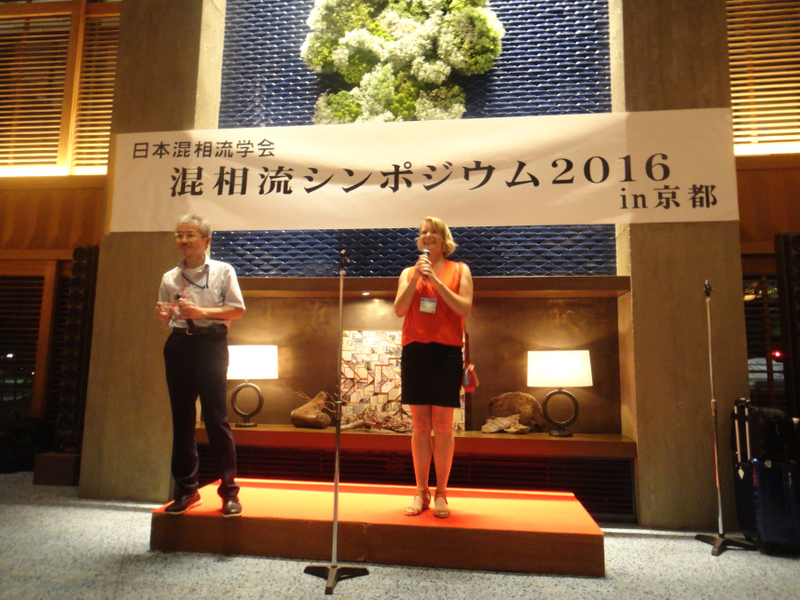 Ubertone took part in the annual symposium of the JSMF (the Japanese Society for Multiphase Flow) – Kyoto, from August 8th to 10th 2016. 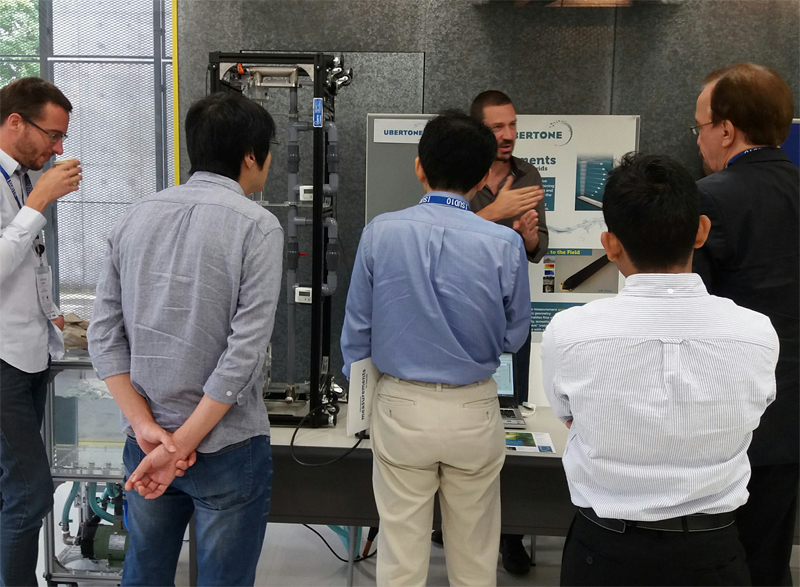 It was holden at “Ryoshin-Kan” in Imadegawa Campus of Doshisha University, where Ubertone’s UB-Lab has been exhibited. 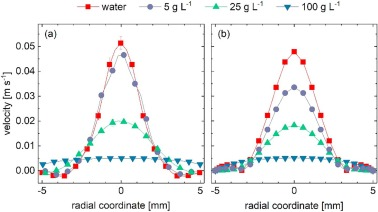 It is our pleasure to announce the publication of the Special Section on Ultrasonic Doppler Methods for Fluid Mechanics and Fluid Engineering in the journal Flow Measurement and Instrumentation (Volume 48, April 2016). Interview of Stéphane Fischer, founder of UBERTONE, recorded for the WebTV Tour of CleanTechs Alsace on july the 2nd, 2013 at Strasbourg. Désormais nos équipements peuvent être pilotés sans fil via wifi, offrant ainsi plus de souplesse et de facilité d’installation ! 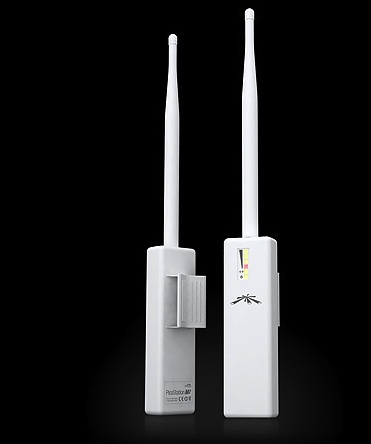 En effet, nos systèmes basés sur Ethernet permettent une large possibilité d’interfaçage sur les réseaux modernes. 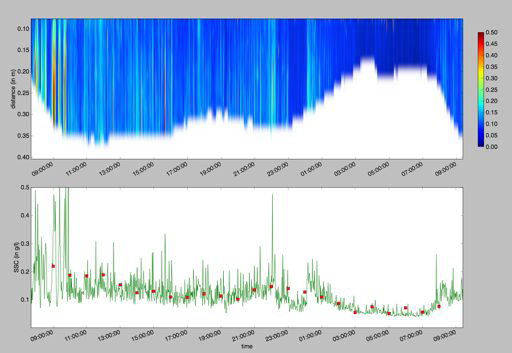 New Ultrasonic Measurement Techniques : Which Applications in Wastewater and Environment? 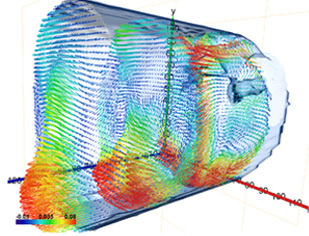 The innovations in the field of acoustic instrumentation allow the measurement of velocity and acoustic turbidity profiles in natural and industrial flows. 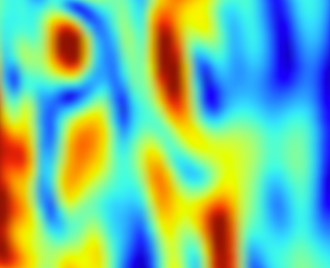 In a similar approach to medical echography, the technology developed by UBERTONE permits the precise observation of the fluid. 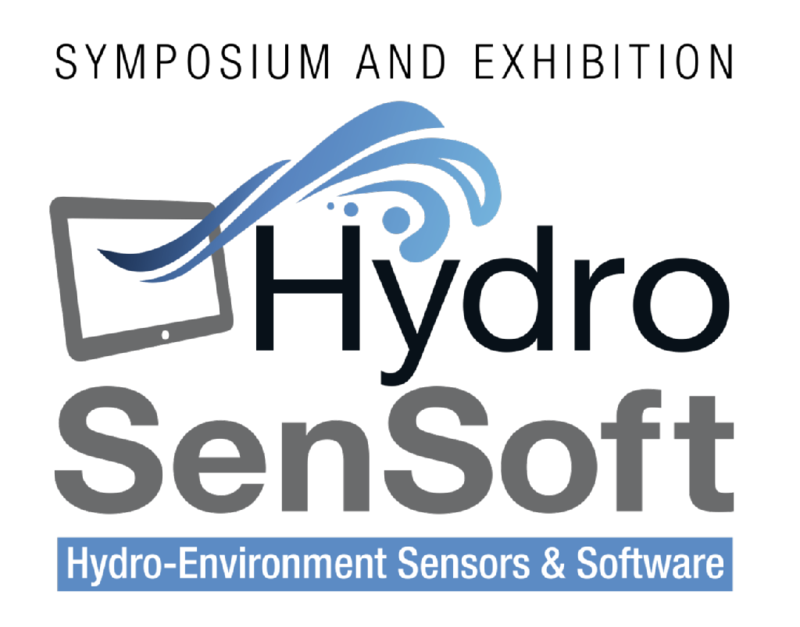 It therefore offers a new tool allowing hydraulic study in sewer networks, sediment transport tracking in rivers, etc. 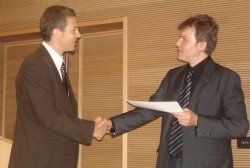 Cemagref organised the ECOTECHS'2011 symposium (october 2011) at its research and experimentation center in Allier. This symposium concerned sensors and their implementation in environmental fields (including agriculture). 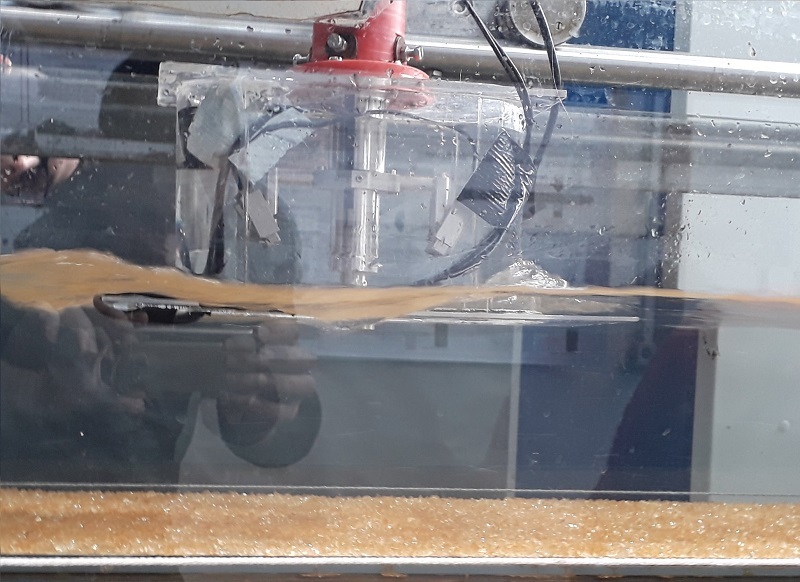 This was an opportunity for UBERTONE to present the latest results on the evaluation of the high-resolution acoustic profiler UB-flow F156 for sediment transport studies in rivers. 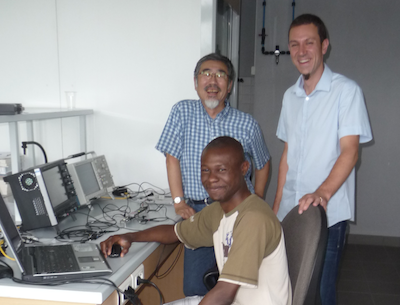 We had the pleasure of hosting Professor Yasushi Takeda (formerly from Hokkaido University, Japan) during the summer of 2011. 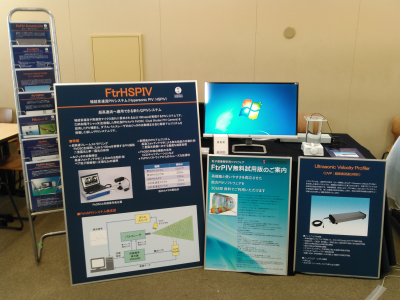 After being a pioneer in the development of the ultrasonic pulsed Doppler method and its applications in the field of physics, he is now the director of the FlowBiz company (Tokyo, Japan). This rewarding meeting with Professor Takeda was the opportunity to present our latest hardware developments and to discuss future collaborations. 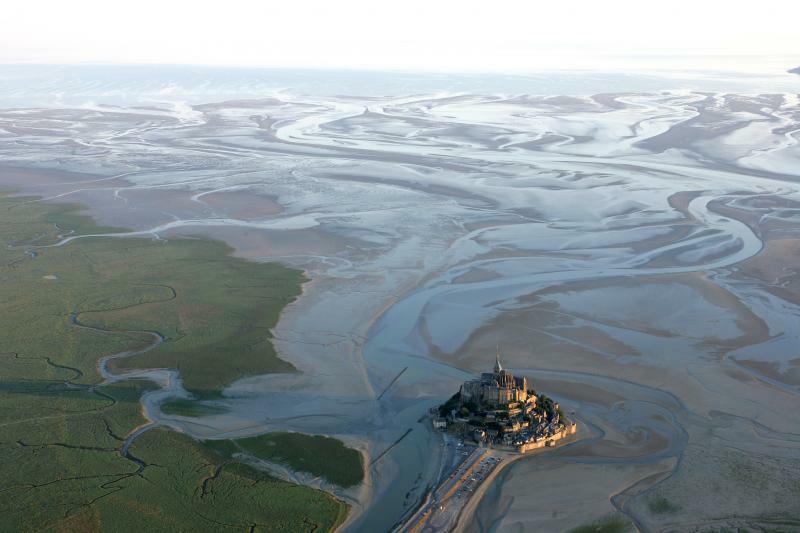 On the regional radio France Bleu Alsace, Ubertone's founder, Dr. Stéphane Fischer (PhD in Electronics, MSc in Engineering Physics, Strasbourg University) discussed new advances in water measurement techniques in the radio show "Alsace Innovates". Listen to this interview (in French): Your browser does not support the audio element, you may download it. 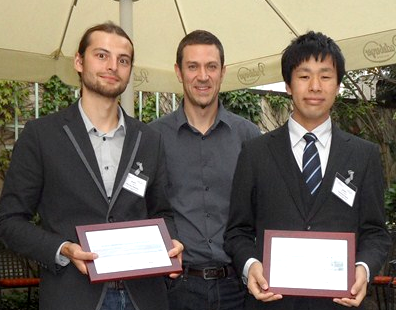 Ubertone's activities in new ultrasonic flowmetering technologies are rewarded in the French Innovative Technology Start-up contest. By the award of this grant, this contest rewards and supports the best projects of new businesses involved in innovative technologies. In addition to the grant, this award recognizes the enterprise as a leader in its field.